Hollywood films and fashion magazines have staged shoots on the stunning white sands here. 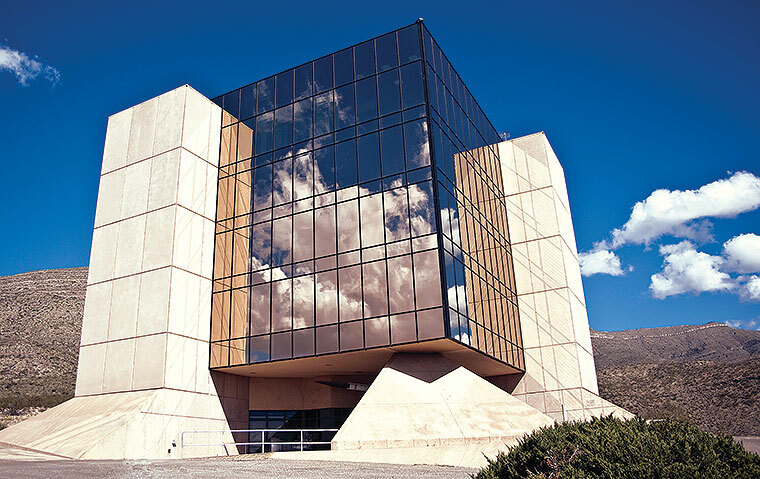 One of New Mexico's most renowned attractions is the headliner in this town an hour and a half north of El Paso that boasts little-known connections to space and atomic history. First on your bucket list: White Sands National Monument. 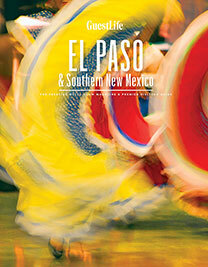 The monument covers more than 275 square miles of southeastern New Mexico with the world's largest gypsum dune field. Follow the 8-mile Dunes Drive into the Heart of the Sands for day hikes, primitive camping, and sledding down the glistening dunes, which crest at 40 feet. (You can buy a plastic disc at the visitor center.) Plan ahead for full-moon hikes and bike rides, sunset photography tours, and guided hikes to Lake Lucero, where the dune fields began. Oliver Lee Memorial State Park offers humbler surrounds, but there are several hiking trails to stretch your legs. The New Mexico Museum of Space History chronicles the state's connections to space exploration, features a model of the International Space Station, and houses the International Space Hall of Fame. 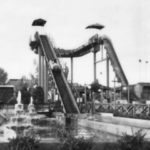 Kids flock to the Alameda Park Zoo, which claims to be the oldest zoo in the Southwest and houses over 250 exotic and indigenous animals, and the Toy Train Depot, a railroad museum where, undoubtedly, the biggest hit is the working 16-gauge miniature railway offering rides to visitors. The Atomic Age was born in a secluded piece of desert outside Alamogordo on July 16, 1945, when scientists tested the world's first atomic bomb. The Trinity Site on the White Sands Missile Range opens to visitors twice a year. Hot air balloons lift off in a mass ascension above the dunes outside Alamogordo. New Mexico Musem of Space History. Photo courtesy New Mexico Musem of Space History.